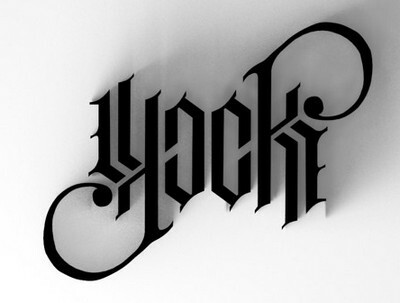 Letter based Ambigram design is usually getting a horizontal, vertical flip or an 180 degree in the correct alignment. 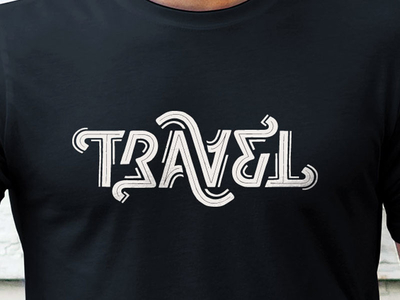 A clear idea on how to get a proper letter orientation is the starting point to do a great ambigram design. 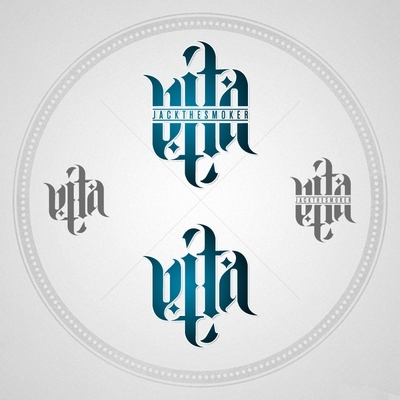 An ambigram is an art form that retains the letter meaning when viewed from any perspective. You can flip the word horizontally or vertically it will mean the same either ways. 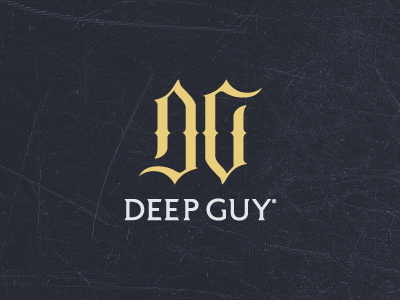 There is no one click solution to all your design needs but the three cool ambigram generators we mentioned below are free and works as well. So get started. 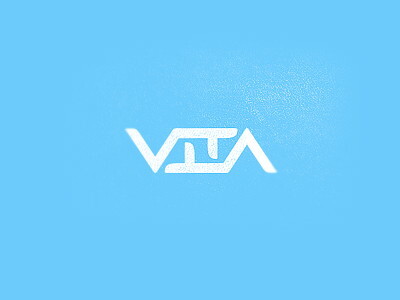 A brand specific ambigram design doesn’t change the meaning of the design when perceived at any angle as it will be mostly letters inverted from left to right( unless its sun microsystems). 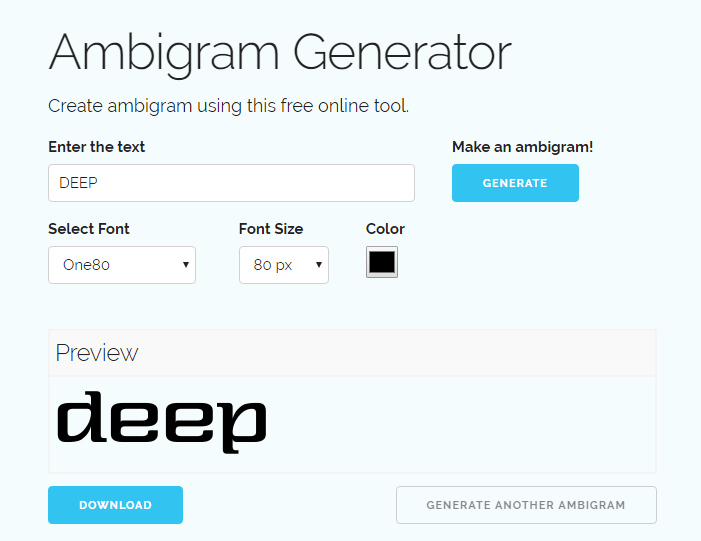 You should be able to create ambigram with free ambigram generators here to get a letter pairing as you need one by one. We only like to introduce name based ambigram designs rather than adding examples which show different faces at different angles. 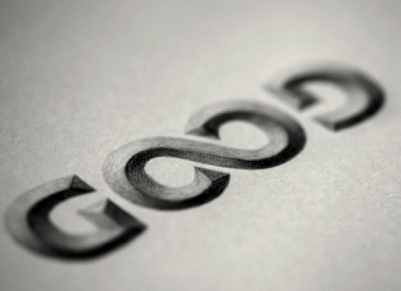 For designers, ideas to create letter ambigram design is what it matters most. The chained letter format looks to be most efficient but it might be hard to visualize by many at first glance. A simple ambigram generator which does letter inverts to make letters pair look similar at some standard angles. The problem is only a few words look good, others are just weird looking. I would advise you generate one word at a time for best results and then place it together. Add a first letter and the second letter which needs to be the paired with the first letter. 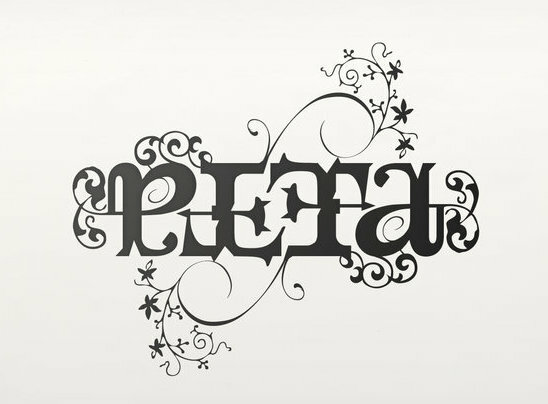 You can see below how I did an ambigram for a demo letter “peta” which is later designed in Photoshop tool. 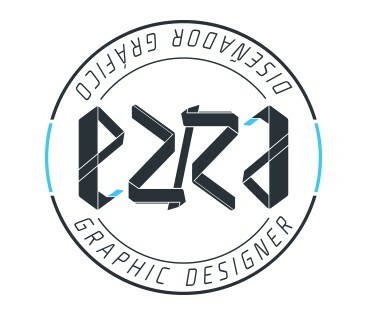 I went ahead and horizontally flipped the first letter “p” and used to make the last letter “a”. 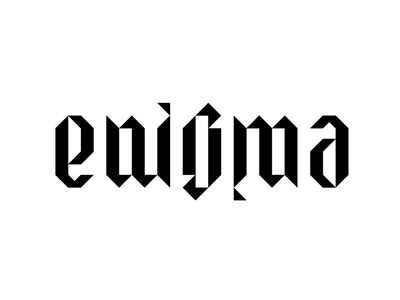 The tool in itself is a basic step forward to build an ambigram. Your creativity and basic Photoshop or understanding of other image editors will help a lot. 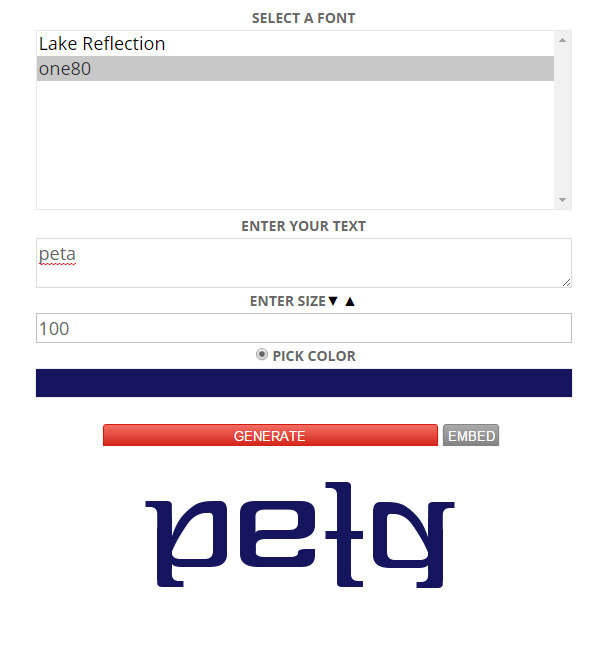 This online ambigram tool can be your personal preference once you get used to it. 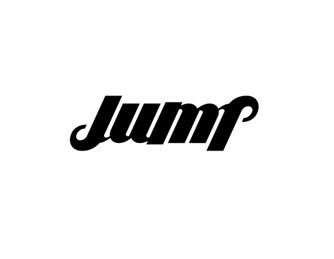 This simple and free ambigram generator does a good job to show a symbolic representation of the word while retaining its meaning. 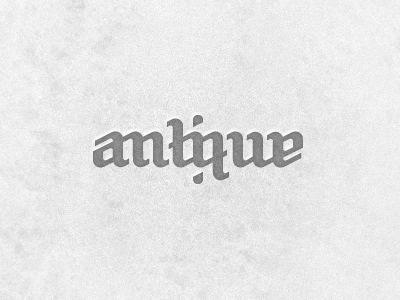 You also get to download this ambigram generator as the team offers an offline version of the same. A must try online tool for tattoo designs or just for fun. 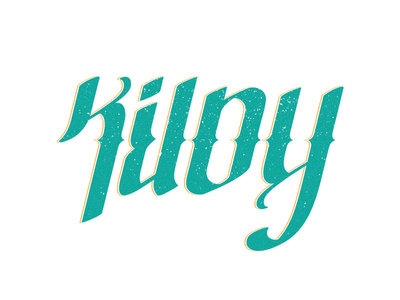 This is an online tool for making simple ambigram designs. You can select the ambigram fonts from the list and also set the font size as per your needs. 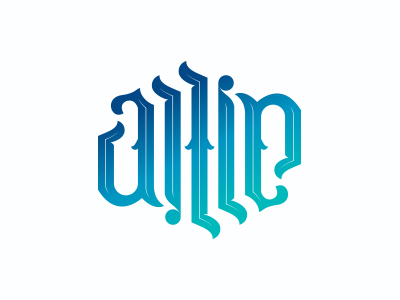 I suggest you try CAPS and the lowercase letters for your ambigram design to look more like you want it to. One of the best alternative to flipscript and better in many ways. 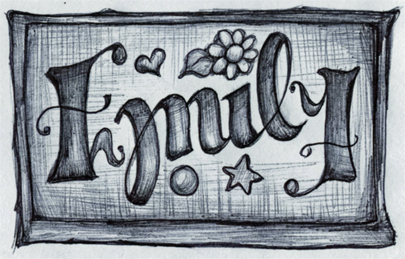 So after playing around with these ambigram generators I went on to find some inspiration so that I can design myself. Find some cool examples here. 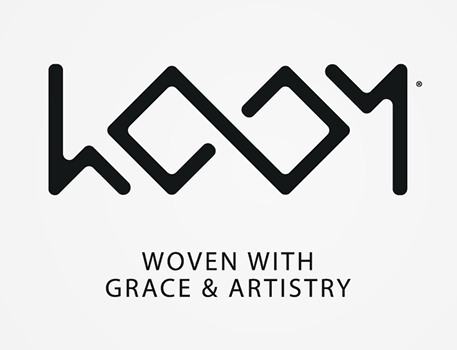 A brilliant effort from this designer to build a complete branding for a handloom industry. 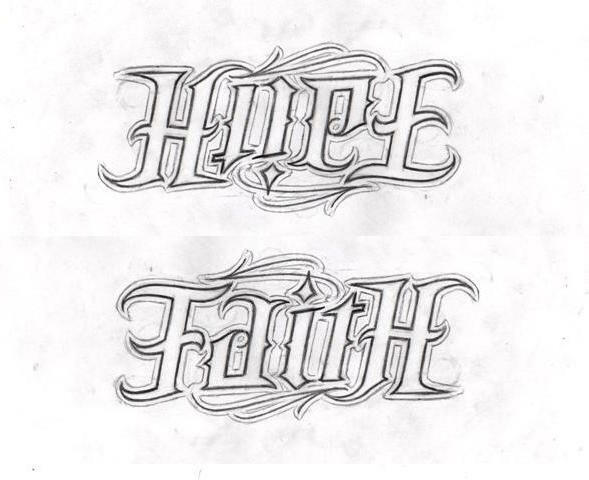 The word ‘Faith’ bold typographic design and works well as a tattoo font. 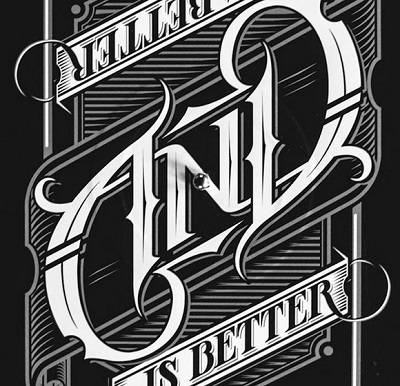 Having a creative sense is the key to great ambigram design as I think a generator can do nothing of much help here. The letters are inverted left to right to get the same brand name most of the time. 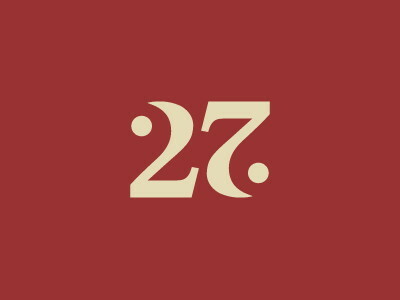 The numbers can be easily converted to ambigram with little ideas. 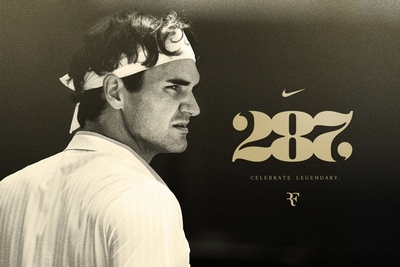 As you can see that some numbers like 2, 7 are interchangeable with some changes. 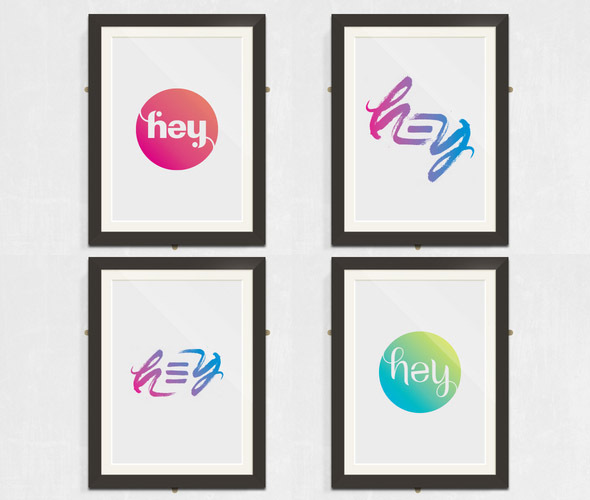 The letter combos like “h an y”, “V and A” are very cool to achieve easy letter orientation if you are lucky enough to have those words in your brand name. This is a great custom design that shows off the creative skills of the designer. 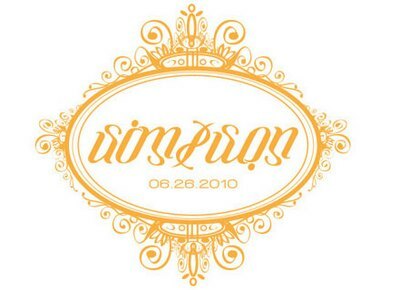 The ambigram font is also custom made and the symbolic representation looks perfect from any perspective. Hey there ! 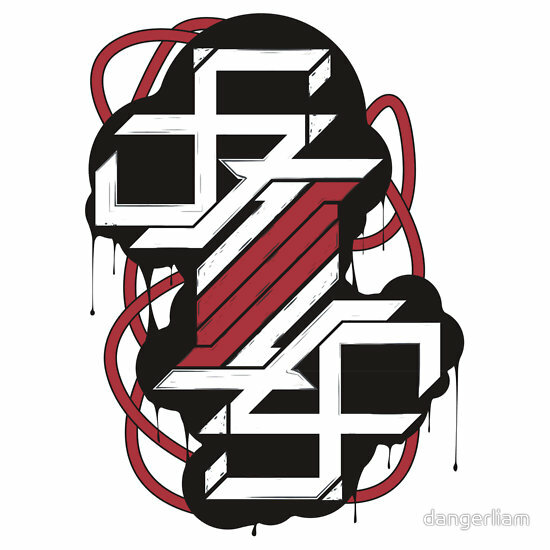 Aren’t these designs cool ? These are actually custom designs and not generated with online tools we have here. 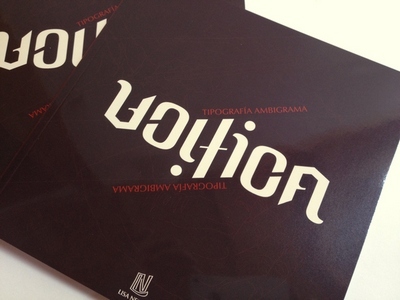 We wanted to give you guys a glimpse of how these ambigram artists and designers work with their designs.